Hotel RELAX is the perfect venueyou’re your important and unique day. We will prepare for you a romantic and exceptional wedding in a space that is completely surrounded by the beautiful and romantic landscape of Mácha’s region with a view of the nearby Bezděz Castle. Whether you prefer an informal barbecue or a festive served menu, Hotel Relax offers appropriate spaces for both. The conference room can be used as a spacious common room. The comfortable restaurant with a summer patio is also available. 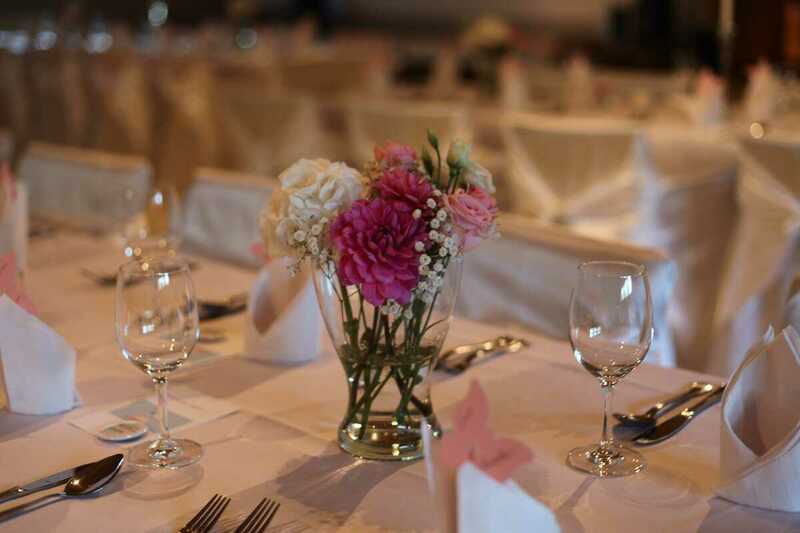 Professional hotel staff will put together a delicious wedding menu and decorate the space according to your request. Leave planning your big day up to us – we offer complete services ranging from arranging the ceremony, flower arrangements and decorating the space, photography, wedding pastries, wedding reception, evening buffet right up to accommodation at the hotel according to your request. A wedding day is one of the most significant, most beautiful and most important moments in each of our lives. The wedding ceremony and reception are events that are usually engraved in the memories of all those involved. 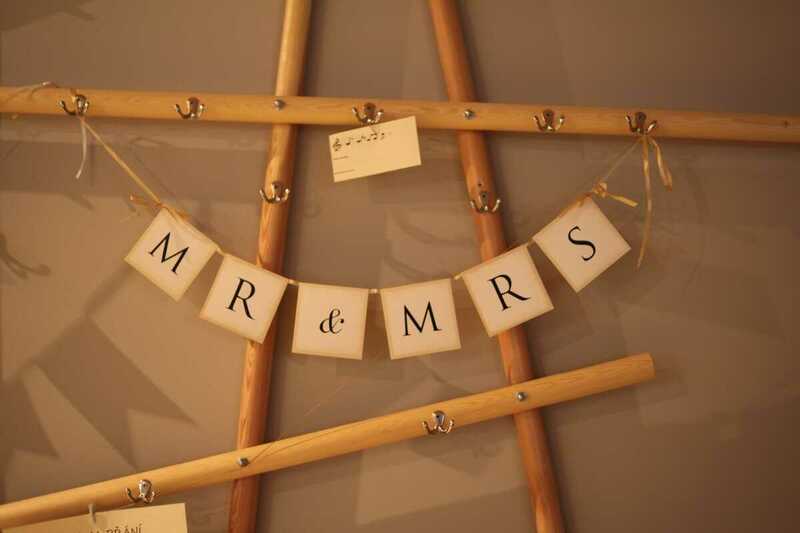 Every detail counts; most of all, the wedding venue. We emphasise the uniqueness of each of you, that is why our wedding planner is here to help from the very beginning right until the actual wedding day. 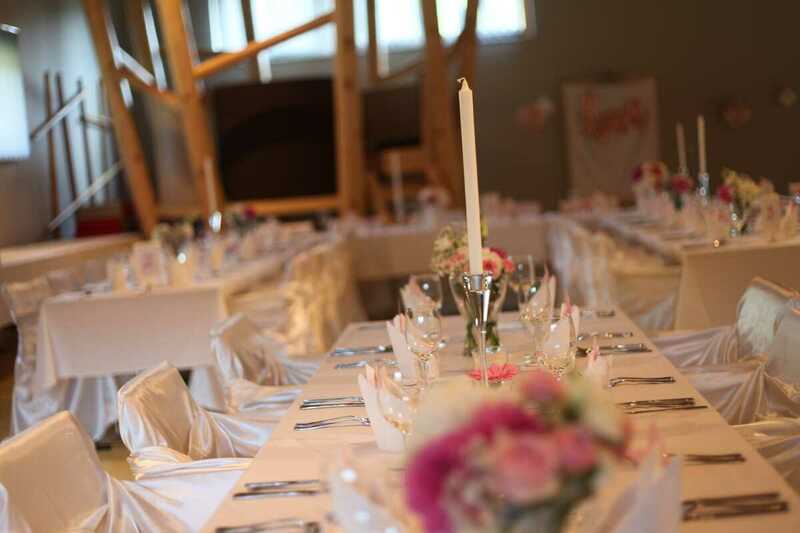 To accommodate your wedding guests, the hotel offers a capacity of 52 guests and also offers free parking. Want to learn more? Do not hesitate and contact us at +420 601 083 222, or via e-mail recepce@hotelrelax-vrchbela.cz.